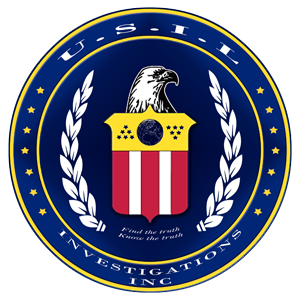 US-IL Investigations Inc. dba Private Investigator Lake Worth, FL is a professional, highly skilled, full service investigations agency with private investigators in Lake Worth, Florida. We are based in Fort Lauderdale, Florida, but our investigative services extend worldwide - 24 hours a day, 7 days a week. Our detectives in Lake Worth have an extensive amount of experience in all areas of private investigation, such as, but not limited to, surveillance, assets recovery, insurance fraud, workers' compensation, infidelity, child custody, missing persons, computer forensics, forensic accounting, phone, bank records and much more.